Episode 86 of the Pass The Controller Podcast is now available on iTunes, SoundCloud, and most major podcast platforms. Listen in as Brenden, Mike, and Dom sit down with Benoit Archer from Bishop Games, the studio behind the recently released Light Fall. 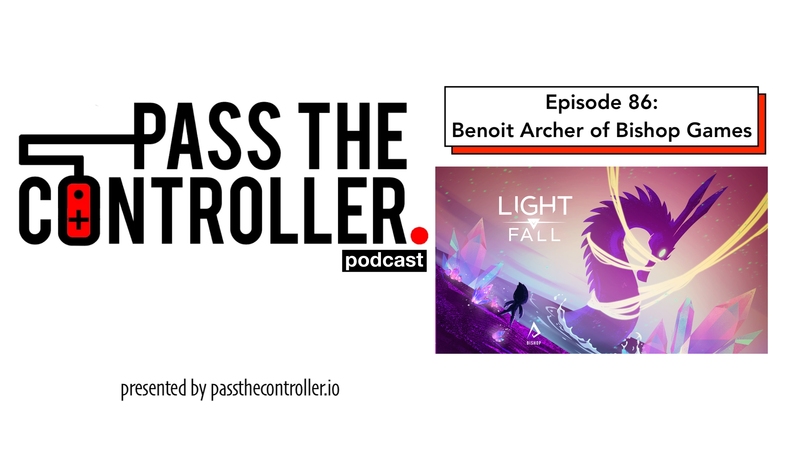 We chat with Ben about Light Fall, their time at PAX East and how an event like that can help indie developers, and we get into a discussion on indie development and indie studios in general. Light Fall is available now on Nintendo Switch and Steam (PC & Mac)!